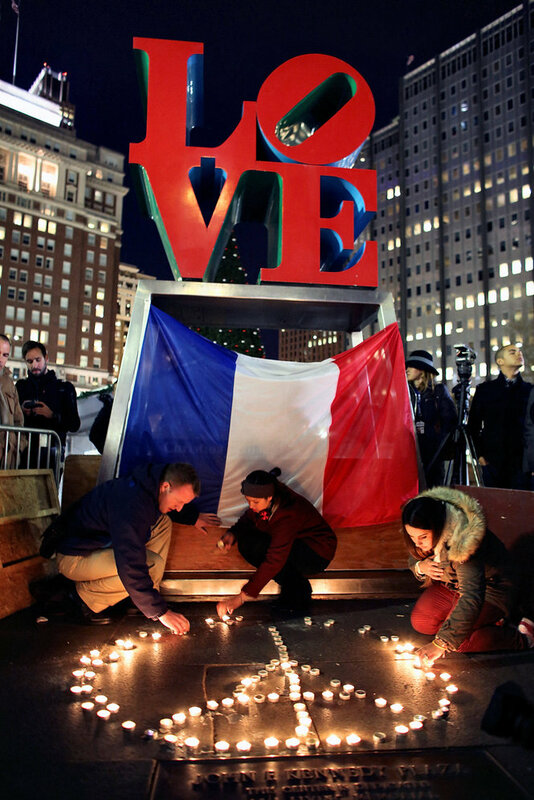 November 13th is another marked day in terrorism history for France and the world. Little can shake the haunting memories from 9/11 that forever changed the way we look at our freedoms. Al-Qaeda claimed responsibility for 9/11. ISIS, who accepted responsibility for the attacks in France, is a more ruthless offshoot of al-Qaeda.